In honor of President’s Day, please enjoy these presidential observations of lawyers, the profession and the law. 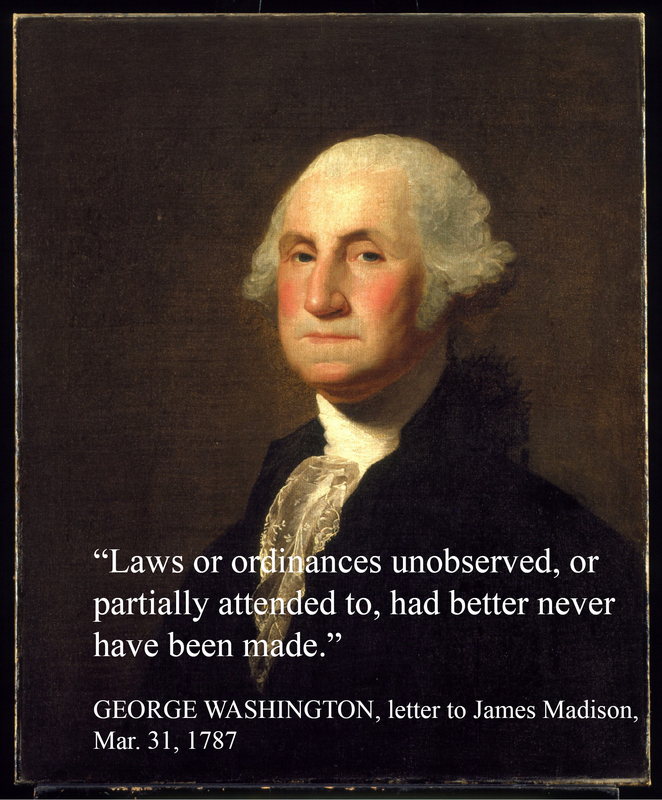 Laws or ordinances unobserved, or partially attended to, had better never have been made. There is a vague popular belief that lawyers are necessarily dishonest. I say vague, because when we consider to what extent confidence and honors are reposed in and conferred upon lawyers by the people, it appears improbable that their impression of dishonesty is very distinct and vivid. Yet the impression is common, almost universal. Let no young man choosing the law for a calling for a moment yield to the popular belief. Resolve to be honest at all events; and if in your own judgment you cannot be an honest lawyer, resolve to be honest without being a lawyer. Choose some other occupation, rather than one in the choosing of which you do, in advance, consent to be a knave. Lawyers are necessary in a community. Some of you … take a different view; but as I am a member of that legal profession, or was at one time, and have only lost standing in it to become a politician, I still retain the pride of the profession. And I still insist that it is the law and the lawyer that make popular government under a written constitution and written statutes possible.